DJs and collaborator Ava Cherry, among others, recall how Bowie championed a young Luther Vandross, hung out with Prince, and called out MTV for not playing enough videos by black artists. Powers traces her personal journey as a “Bowie girl,” reflecting on how her personal relationship with his music grew and changed over the years — and how his influence morphed along with it. A detailed analysis of Bowie’s fascination with (and absorption of) sci-fi, with a special emphasis on the books and movies which informed his earliest work. A stunning, eloquent musical analysis and examination of Blackstar and its promotional rollout, and how it seemed to portend Bowie’s death. Edgers connects the dots between art, writing, and music created by people aware of their own mortality, and how their different approaches inform our own perspective. 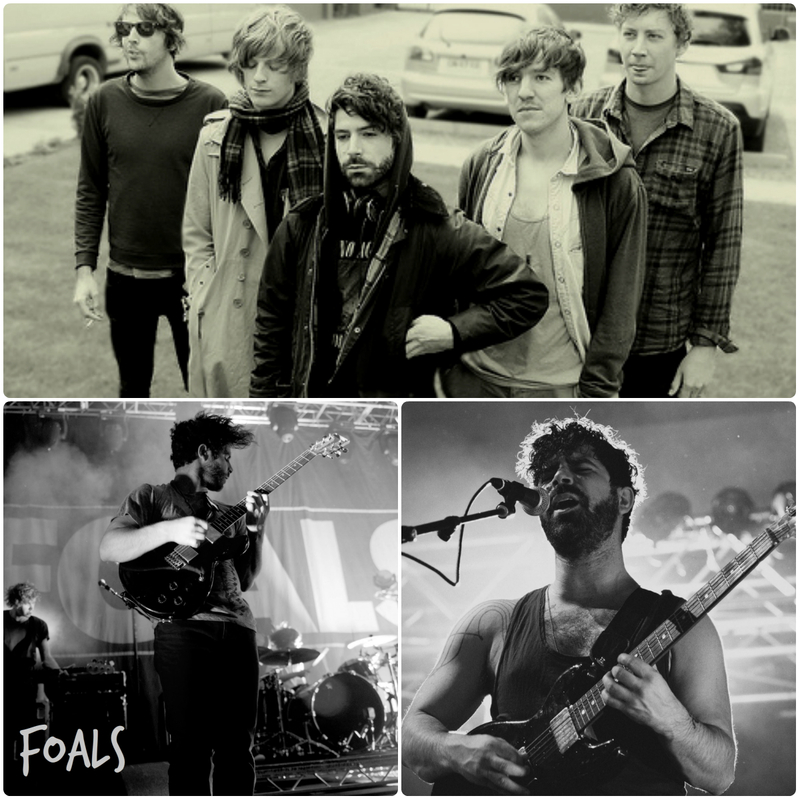 When it comes to FOALS every record is an affirmation of their unquestionable talent & great potential. 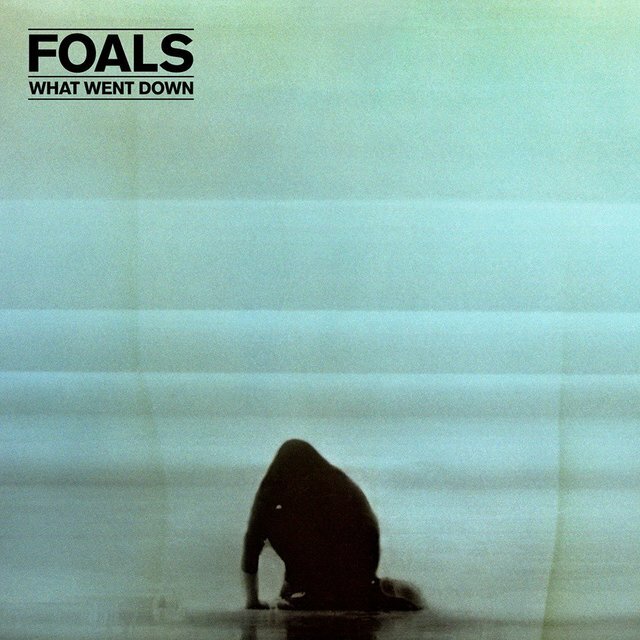 Taking steps in the right direction , Foals have produced yet another outstanding must-have album. 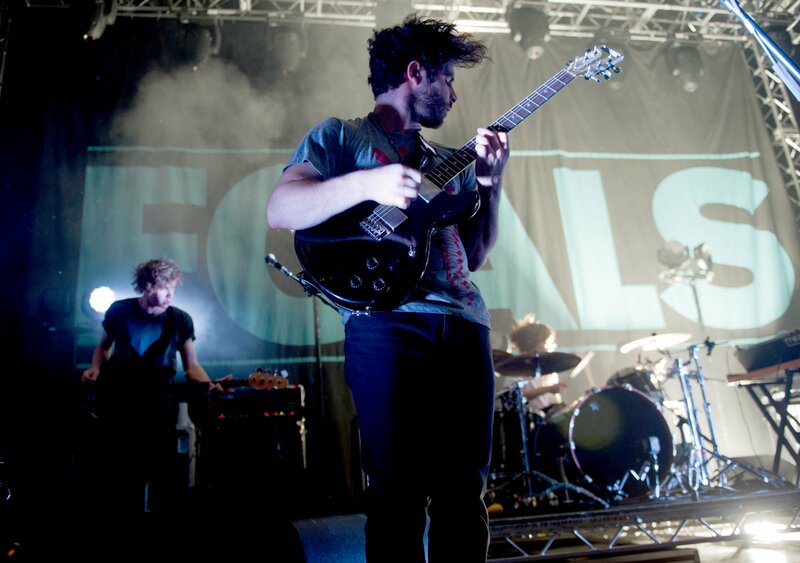 “It feels like we can do anything,” Yannis Philippakis says and I guess there is no doubt about it. ‘What Went Down’ – recorded in a 19th-century mill in the South of France – thinks bigger and aims higher than its predecessors. Are they on the right track in order to embrace their calling ? One thing is for certain. This new album does not disappoint us in the least. From the ravenous ‘Mountain At My Gates’ to the hauntingly beautiful and emotional ” Give it all ” , What Went Down has a unique sound and stands for itself as probably one of the best albums of the year. 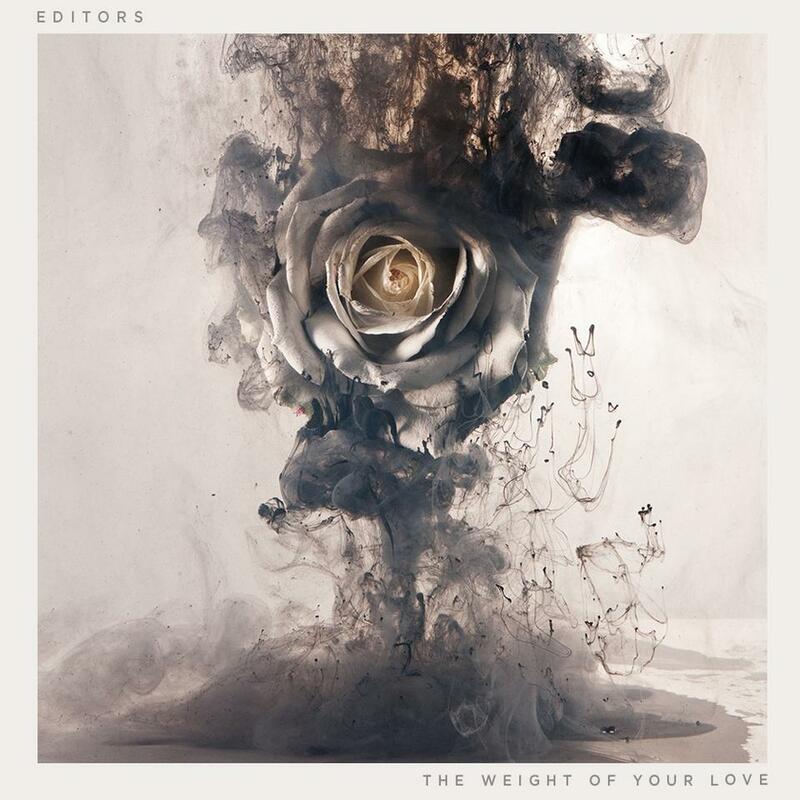 Ever since the release of their first album ” Antidotes ” back in 2008 they have shown remarkable sings of maturity and seem to have finally found a great sound that is truly and entirely their own. Their new release is fraught with massive heavy carved rock sounds and combines fierce , pulsating drumbeats with over-driven guitar riffs that add to the intensity which is perfectly achieved with the aid of Yannis’ impressive , explosive vocals that virtually steal the show from time to time building from a serene ballad into huge climax outbursts that take your breath away. WWD is at times aggressive , melodic , other times dramatic … always featuring compelling hooks that result in a pleasantly surprising contrast as well as high-charged excitement. 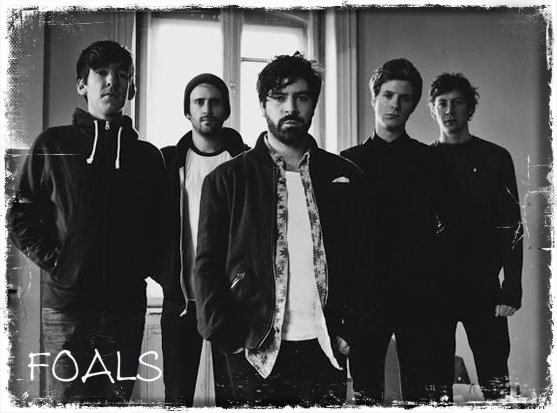 Foals aimed at making an album at the peak of their powers , pushing their songs to different levels and extremes. They rely heavily on intuition , soaring emotions , unparalleled energy and chemistry. 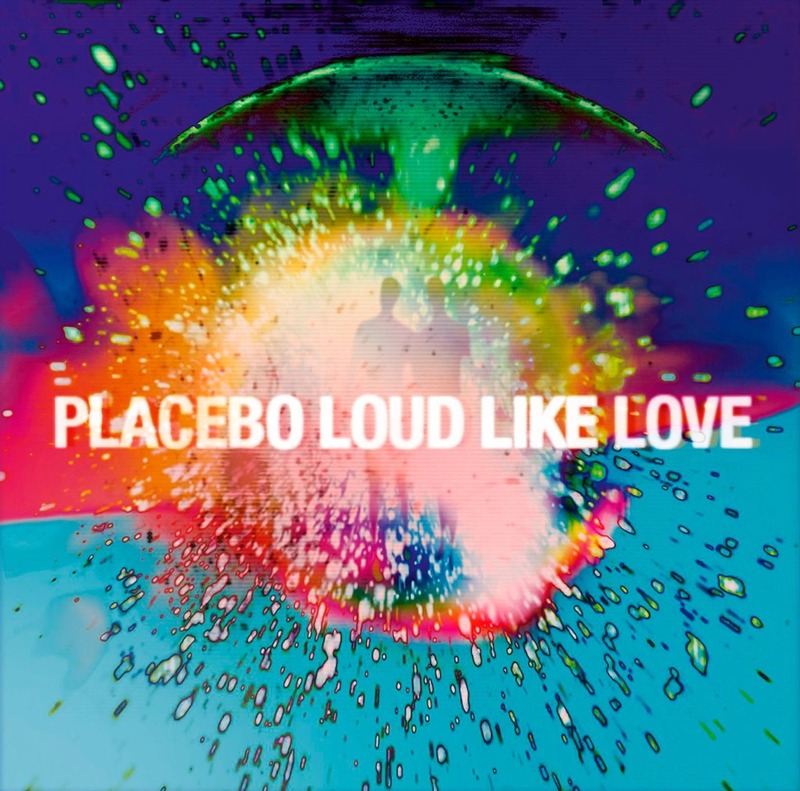 it’s impossible to deny that the overall album is a hugely accomplished effort and a bold step to the next level while causing a suitably long lasting , stirring effect. A dark , consistent , brilliantly crafted , magnificent new offering is here and it admittedly impresses. 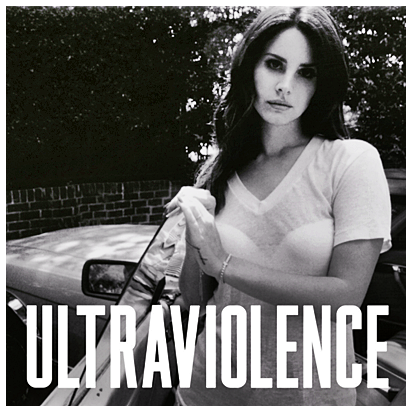 It can be seen as a solid proof of the progression that has taken place between each of their albums . There’s a constant feeling that sublime things are in waiting. 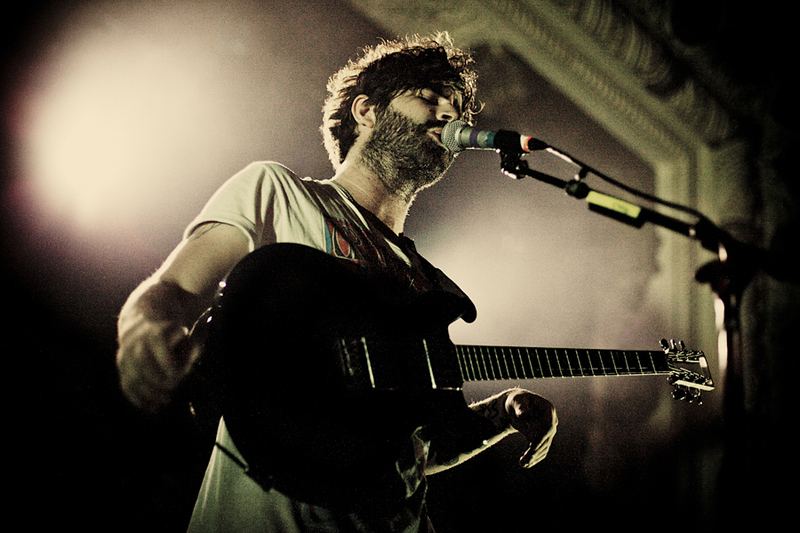 “Show me the foothold from which I can climb,” sings Yannis Philippakis in “Mountain at My Gates” and there is plenty of evidence here that suggest a burning , questing determination to find new paths and open new roads. 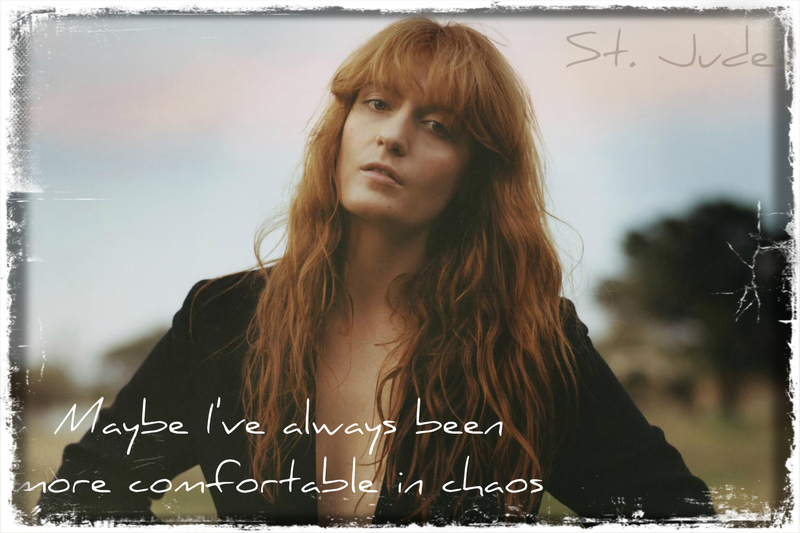 Florence Welch returns with a renewed spark and a love for new thrills , inviting us to discover her new album as well as her soulful vocals. Along with her band , she has offered us soaring , epic anthems during the past few years and her new release is fraught with moments that overwhelm you , reaching new levels of eloquence and depth in her writing , something that makes her a more complete artist than ever. 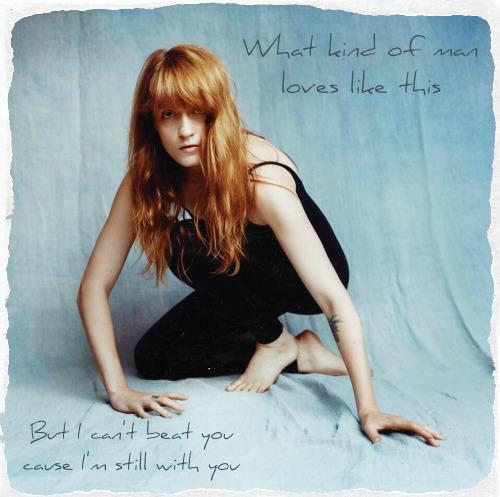 “ How Big , How Blue , How Beautiful ” is a rather strong album that evidently carries more personal weight from song to song and it admittedly does so with a great familiar fragility and sensitivity. 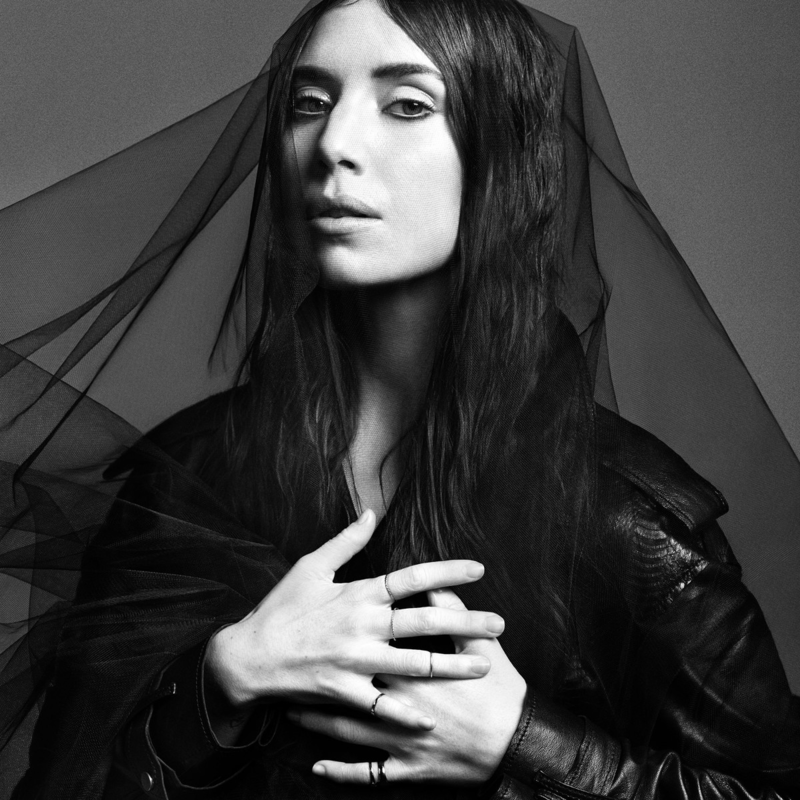 Flo’s rich arcing singing voice , the ghostly choral vocals and the atmosphere created throughout the album is a little wonder to behold and this does not come as a surprise. Here she seems to grow more honest and comfortable with herself , singing about crossing canyons , surviving betrayed feelings , fighting fears , kissing skylines , being stuck in wrecked relationships and pulling the earth and sea around her. “ How Big , How Blue , How Beautiful ” is principally focused on a doomed romantic relationship and is delivered in such a manner that finds new , direct ways to touch our feelings and make us identify with it … ranging from soothing , confessing to booming at times but it is nothing less than impressive . 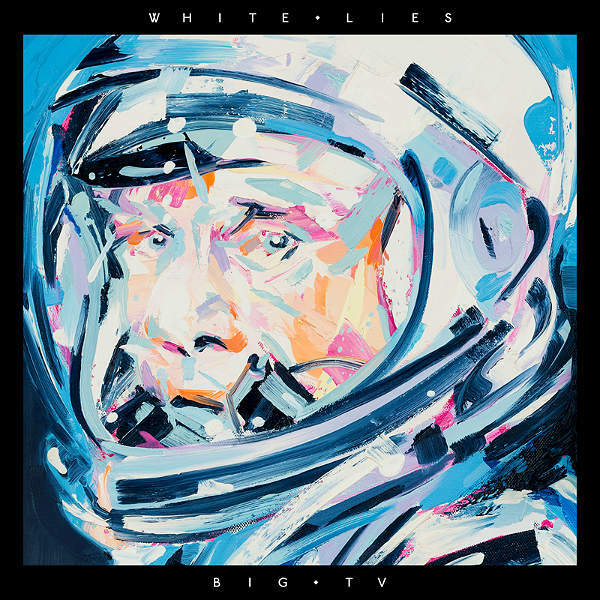 The rich and bold instrumentation as well as the lyrical devastation all cohere perfectly , maintaining a balance of technical mastery and sensitive lyricism. Her new producer Markus Dravs contributes to a great extend in making the final result sound big , blue , beautiful and balanced. 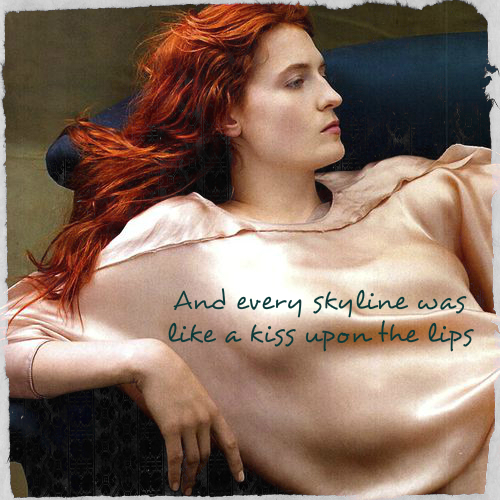 All the talent , creative madness and pure sensitivity are fueled by Florence’s unique spark and touch of intensity , an overflow of emotions that are desperately seeking a way out. Our dear Florence turns her personal turmoil into a thunderous , as it has been called , album adding new depth and mature awareness to the thrill of a range of emotions. After all , she has always been more than able to reveal so fearlessly the secrets of her heart and the hidden treasures of her soul. 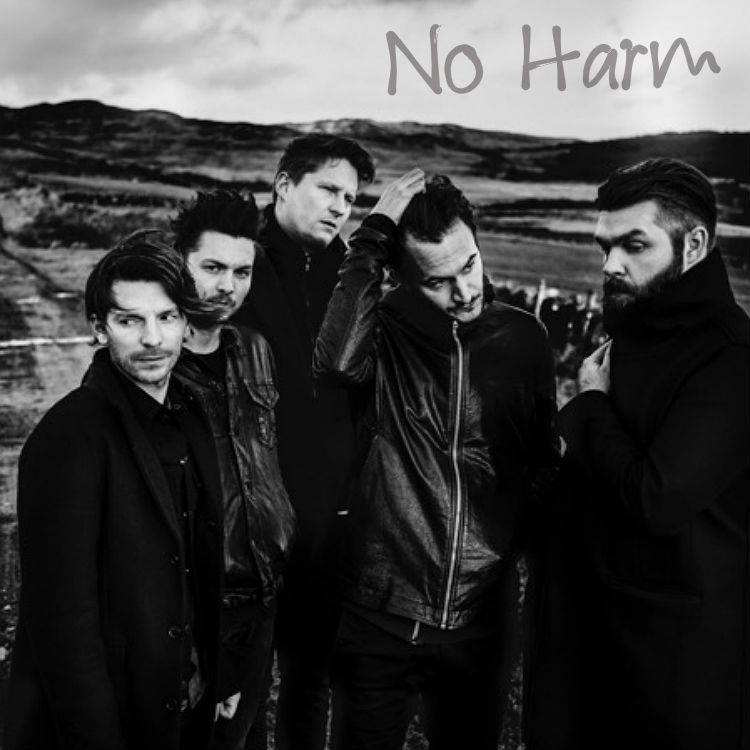 Our beloved EDITORS unveil the highly anticipated video for their new song “ No Harm ” An amazing , strobe-filled clip of austere beauty that is masterfully combined with their music. 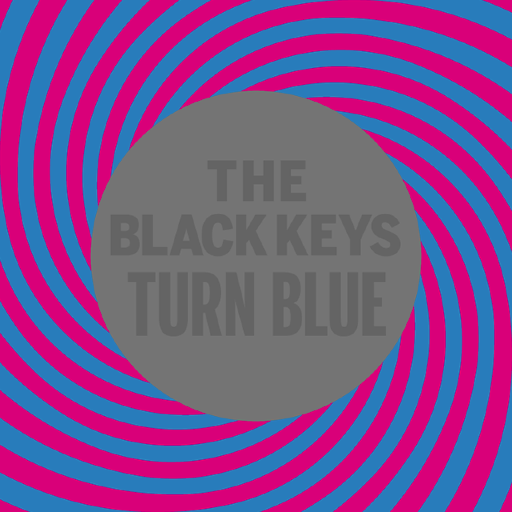 The band released the track in a secret compilation as a free download last month. Filmed in a grim , grey footage the clip is fraught with surreal notes backing up the whole concept. This is their first collaboration with their friend Rahi Rezvani who seems to share the same kind of love for a certain aesthetic which their music mirrors. The result is a work of art and a sign that the upcoming release is something we should look forward to. The electro synth beats blend into a landscape of haunting low vocals painted against a brooding , moody melody . 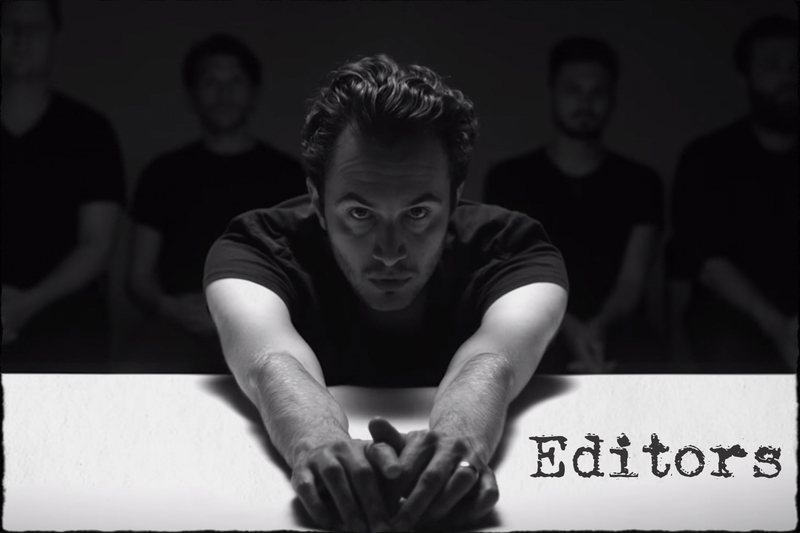 A mesmerizing song , slowly evolving , built on warm synth line, Editors’ new release is not something you could not notice for all the right reasons. This time, Tom Smith’s deep voice is accompanied by a minimalistic and spacey beat, as he proclaims himself a “go-getter”. The track is a promising sign of things to come, with the band drawing on synth-y soundscapes to paint a brooding, ominous and cinematic picture that is admittedly addictive and totally captivating . 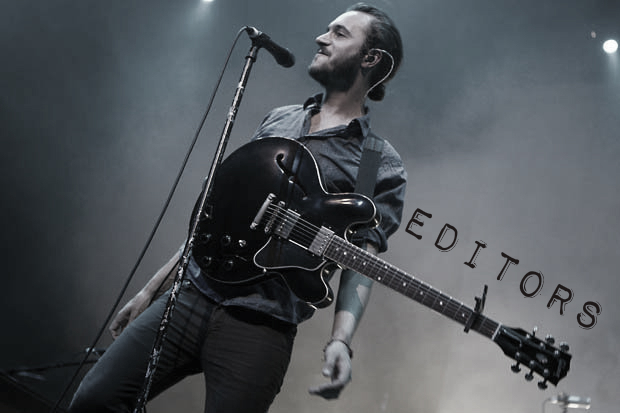 Editors tour Europe and the UK this autumn. 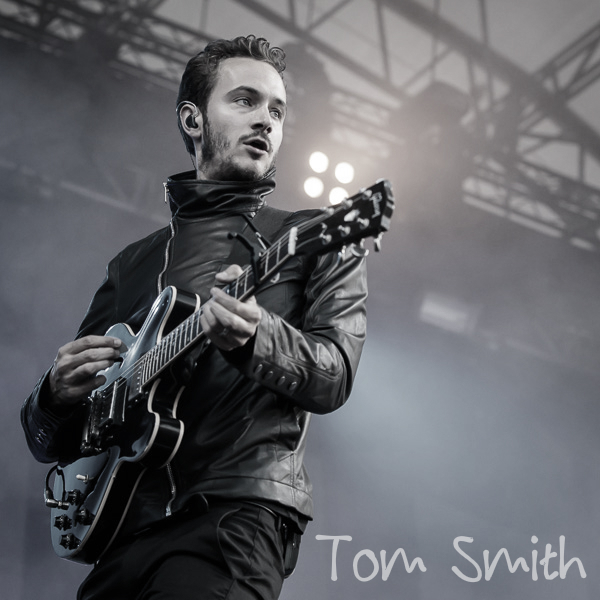 The bluesy Irish singer-songwriter has been the recipient of much praise for his breakthrough single “ Take me to Church ” as well as for his debut album. The video went viral on You Tube and has received extensive airplay , dominating the charts , thus becoming one of the most-played songs of the year so far. 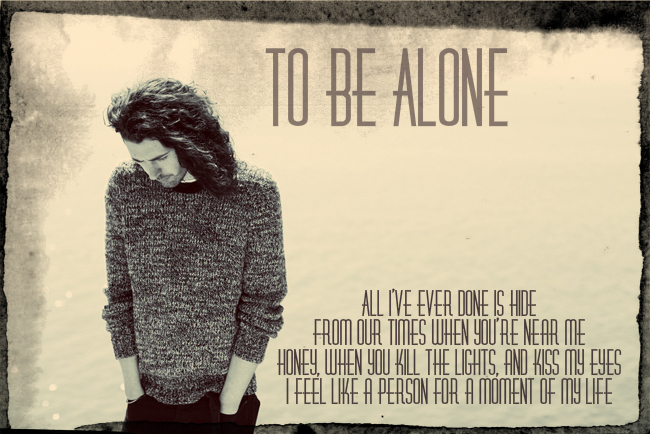 It seems that no one, least of all Hozier himself, imagined that this introvert kid from the Irish countryside whose second career plan was to become a psychologist would emerge as one of the year’s most unlikely hit makers. 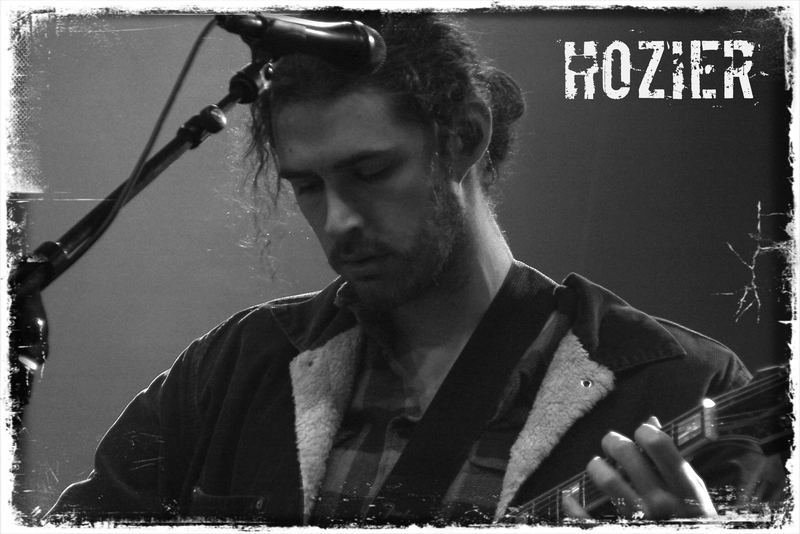 Up until last year, Hozier’s musical journey had been a gradual one. Born in rural county Wicklow, Ireland, the son of a blues musician, he attended Trinity College, Dublin to study music. Now he’s one of the most hotly anticipated acts at Coachella !!! 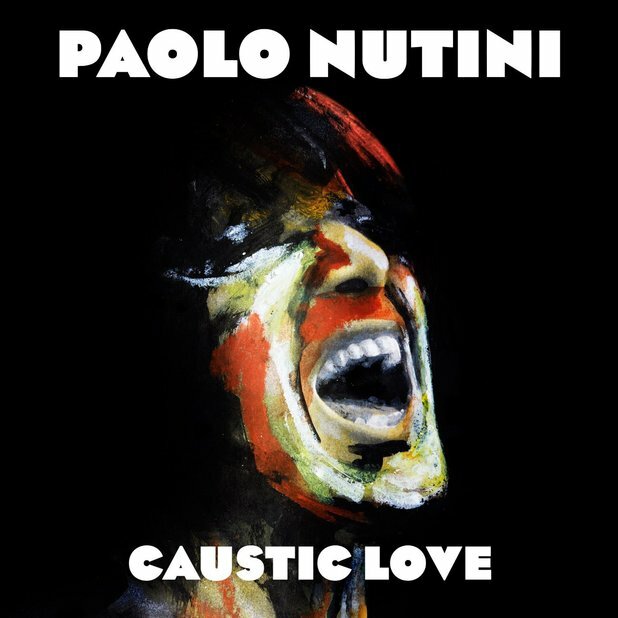 Drawing on the soul & R and B flirting with emotions , brilliantly crafting his music , he adds a touch of rural indie aesthetic to form his own unique style and his smoky soulful voice is the kind that gets you hooked. This sort of impact may have helped to put him on the music map and in the hearts of the listeners shortly after the release of his first album where he deftly moves from topic to topic and casts light on problems both personal and public . Discernible influences , hints of blues , soul and rock mesh together quite nicely to create a very interesting varied texture. 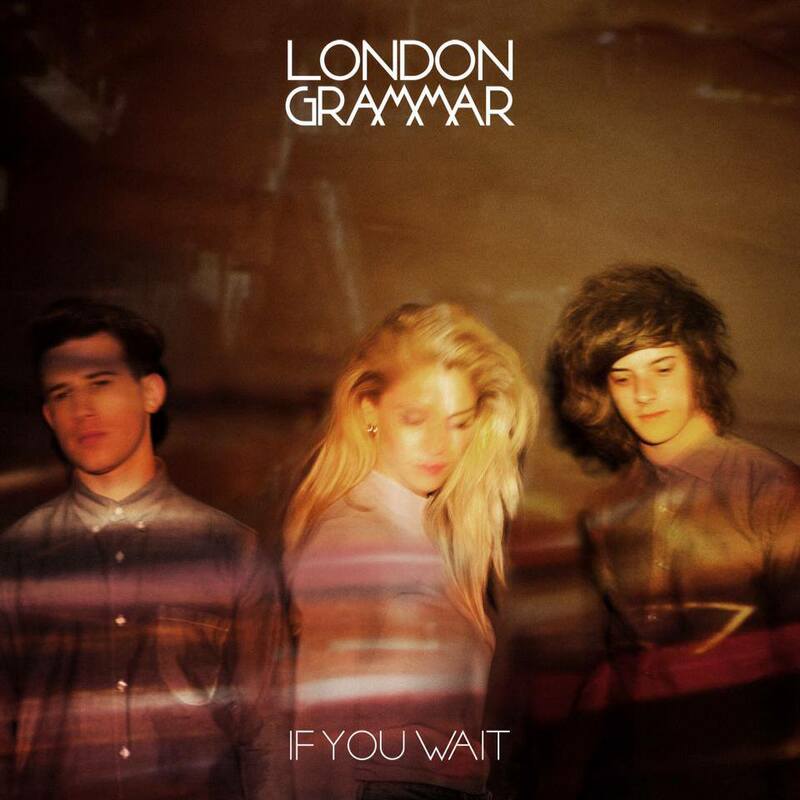 Sharped tongued and sensitive lyrics blend into a captivating soundscape. 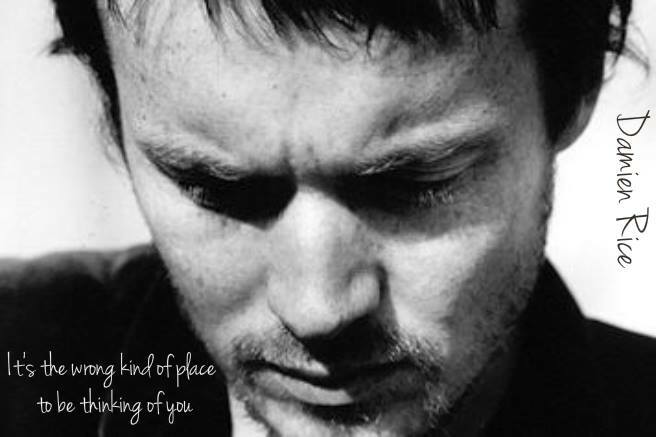 There is no doubt that the hooks will remain in your ears and the lyrics on your mind for long. 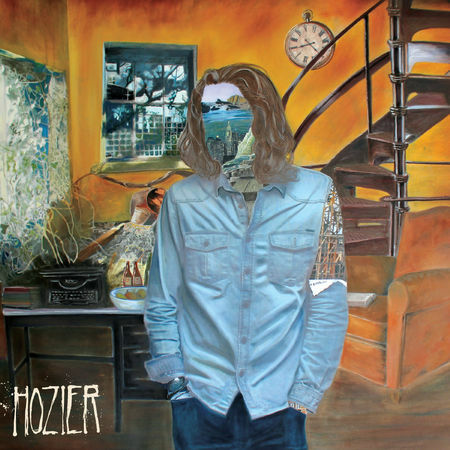 Hozier is definitely no one – hit wonder and introduces himself with an admirable solid , bluesy debut !!! Despite his unquestionable popularity , even the singer himself was shocked and flattered to be asked to perform his song with Annie Lenox at the Grammys just a few months after the release of his self – titled album. What’s your favourite compilation ? 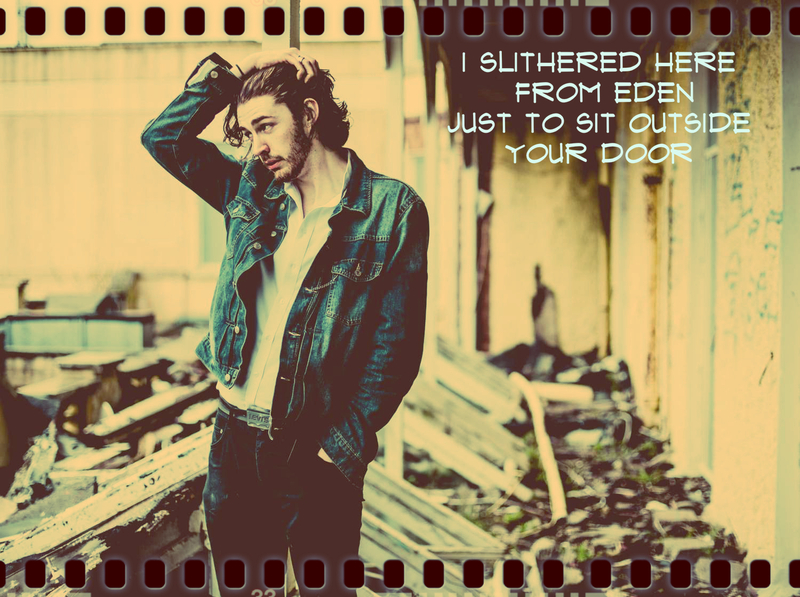 It’s been a while since breaking into the scene with his well-acclaimed single, “The Blower’s Daughter”. 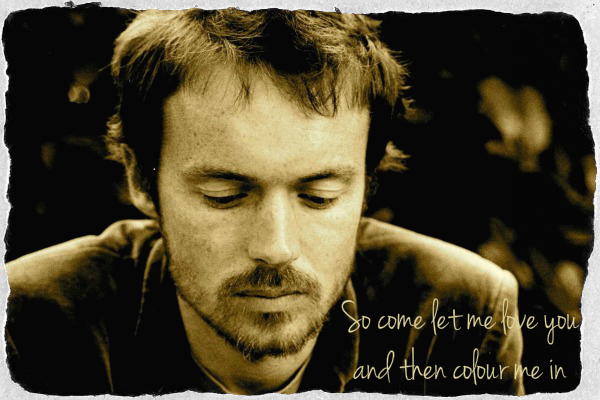 After two rather exceptional albums “O” in 2002 and “ 9 ” eight years ago , Damien Rice finally comes back with the release of his highly anticipated third studio album and one of his most personal releases so far. A return that fills us with sweet anticipation and the eagerness to get a taste of his favourite faded fantasy. The Irish singer- songwriter reminds us once more of how intensely music , melodies and inspired moments can reach the depths of our souls . 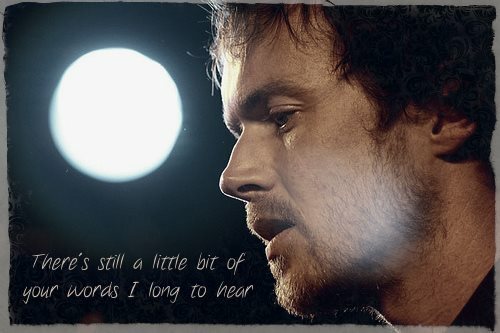 His warm and so intimate voice seems to match perfectly to the lovely bittersweet ,sentimental mood of his songs as well as the lyrics. 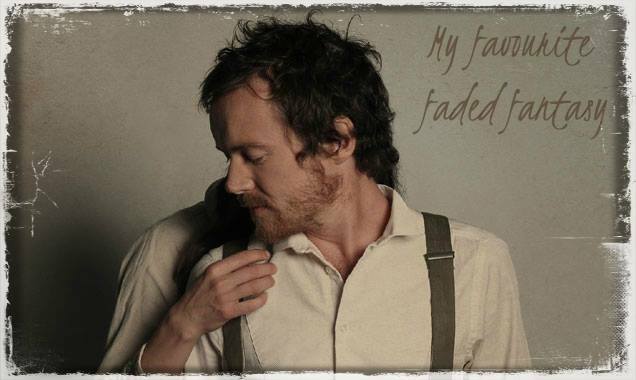 Tracks like “ I don’t wanna change you ” “ My favourite faded fantasy ” and “ It takes a lot to know a man ” are tangible proof of what a great , talented songwriter he is. 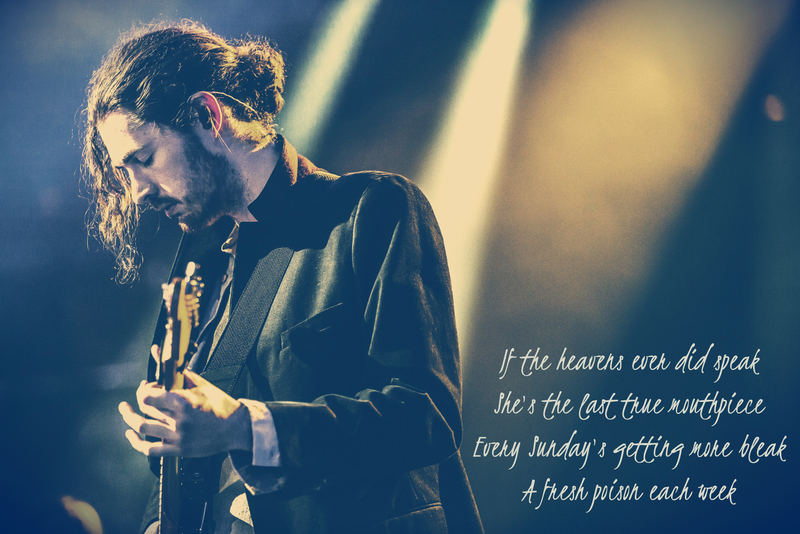 With his new heartfelt and sincere work , he manages to find the way to our hearts once more. Being open and vulnerable has never been easy but feeling comfortable , he sings like the weight of his entire world depends on it. 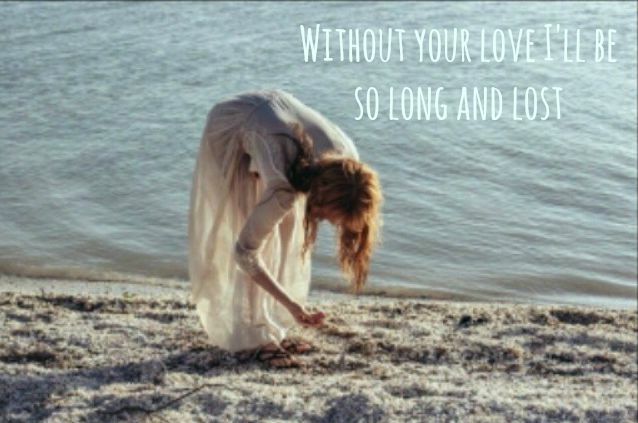 Like the strings of his soul echo the things love is all about. 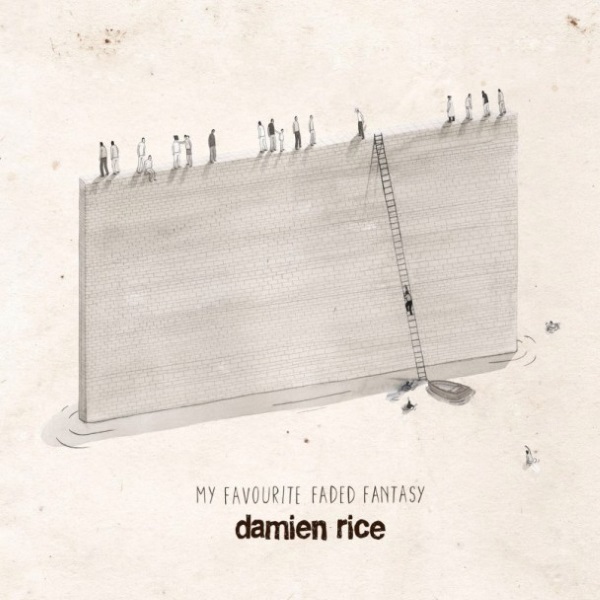 The album flows beautifully with its deep , sentimental , bittersweet moments , bold confessions and simplicity … Damien keeps pushing and pulling you through , making you a part of his inner turmoil. 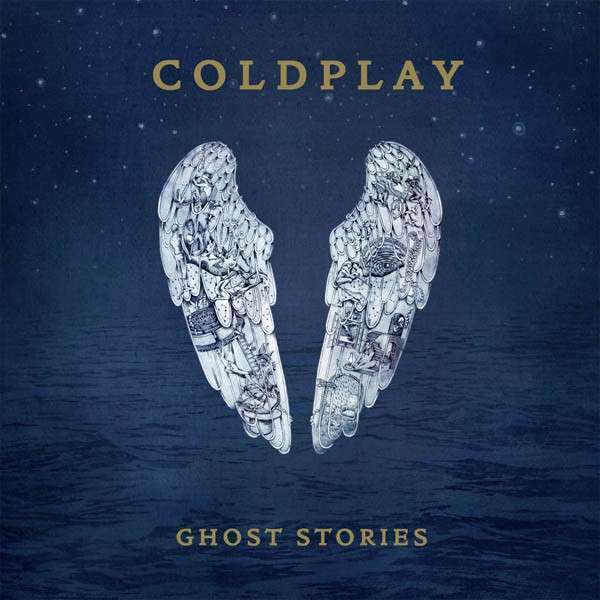 Each song seems to touch a personal romance , narrating a story you can easily identify with. You can’t help but watch it being born, grow and come to life with quiet intros, slow builds and dramatic crescendos that hold such power. He finds the way to move on and his newborn inspiration comes as a pleasant surprise. 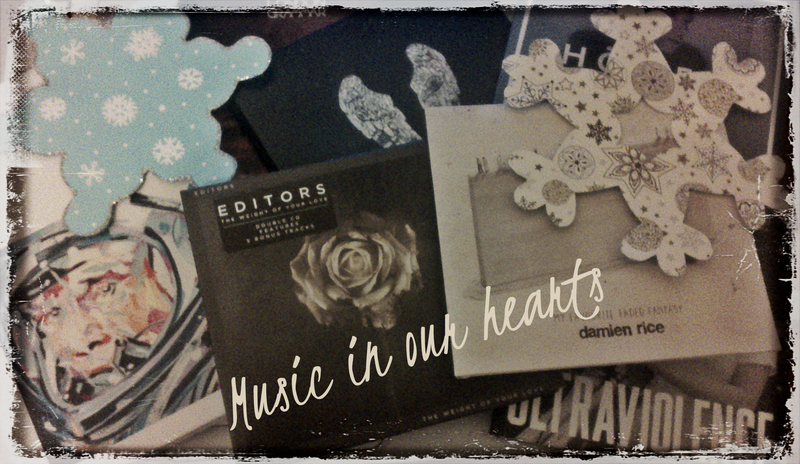 There’s nothing reluctant or halfhearted about the bold, dreamy, inspirational music on My Favourite Faded Fantasy !!! An album that will definitely grow on you as time goes by… unfolding and revealing its beauty. The long wait was totally worth it. Enjoyable in its melancholy refreshing and admirable. Perhaps the extensive amount of years was necessary to create it.